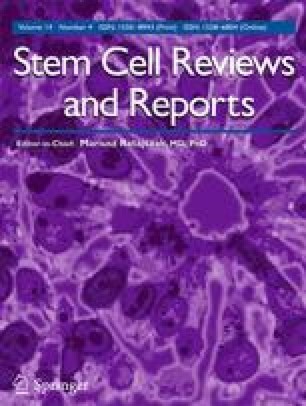 Over 10 years, mesenchymal stem cells (MSCs) have been considered as valuable and suitable cells for cell-based therapy applications, particularly in clinical trials. In any case, they are as yet not utilized routinely in clinics. At first, it was believed that MSCs play their roles, especially in regenerative medicine due to their differentiation and cell replacement properties. Interestingly, it is well-known that MSCs mainly exert their therapeutic effects through their vast bioactive factors. These findings turned scientists’ consideration toward cell-free therapy concepts. From this point of view, MSCs can be considered as an arsenal of natural bioreactors in variety of therapeutic agents. MSCs inherently express various important therapeutic agents such as growth factors and cytokines that can be manufactured, handled and stored as a prepared-to-go biologic product. In this review, we provide a vision, highlight as well as discuss in order to introduce competitive natural robust bioreactor MSCs on the horizon. Part of this study was supported by Guilan University of Medical Sciences (grant no: IR.GUMS.REC.1396.343).